Many people now see buying a property as a business venture rather than the act of setting up a home. Berry Mortgage Solutions Ltd, in Chorley, Lancashire, specialises in helping you secure buy to let and landlord mortgages, opening up new financial options that many do not consider.. Following the same process as our other mortgage services, we will endeavour to find you an affordable mortgage that fits your needs. However, an additional option that is not available to those looking for a home is a self-funded buy to let mortgage. When applying for this type of mortgage the lending is not based on the applicant’s income as, once the property has been purchased, it will be rented out, meaning that it pays for itself. 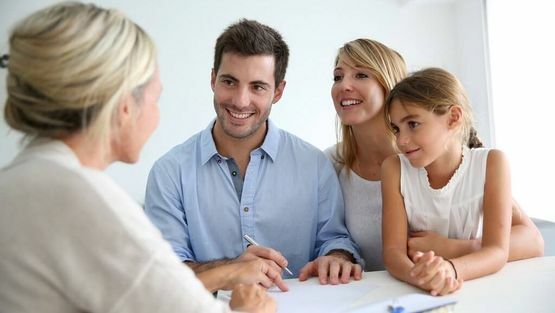 At the centre of every mortgage service we provide is the needs of the client. We strive to help them move forward, whether that means purchasing their first home, securing a buy to let mortgage, or remortgaging their current property. One of the most important factors of our advice and assistance is that we do not charge any brokerage or admin fees, meaning that you are able to save money all-round. Contact our brokers in Chorley, Lancashire, for further information about our buy to let and landlord mortgages.